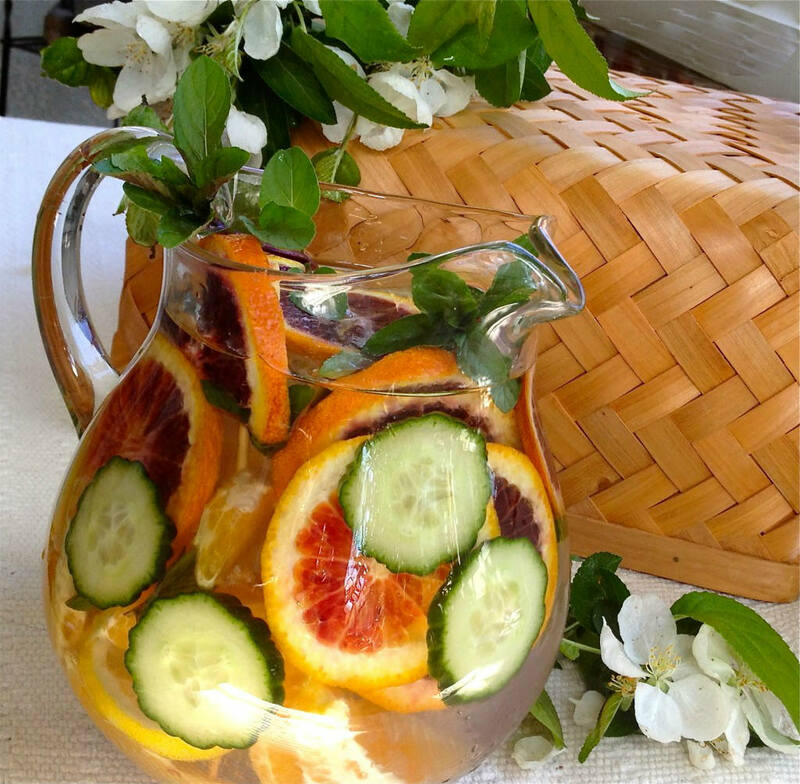 People are becoming more and more interested in Fat Flush Water. But, do you actually know how does water flush fat out of your body? Well, water is not a “magic diet supplement”. It is necessary for proper functioning of every bodily system; it keeps the body hydrated and stimulates the elimination of waste materia. Fatty deposits can sometimes be really stubborn, but proper diet and exercise can really help you flush them out. The remains from these chemical processes that are not used as energy are actually waste materia, and need to be eliminated from the body, so this is where water does its miracle. The body breaks down fat to produce energy, and the triglycerides in the fatty cells are then removed. Then, they are broken into fatty acids and glycerols. Your muscle tissue and internal organs absorbs them, and they are further broken down through different chemical processes. Water has the power to eliminate the waste material from the body. The water you drink flushes the remains from the fat breakdown out of the organs. It takes the waste to the bladder, and it is then eliminated through the urine. Our bodies are amazing, right? So, we hope that you know how important water is. You should drink enough water to keep your body hydrated and ease the breakdown and elimination of fatty cells. Most of the health experts believe that it is enough to drink 8 glasses of water every day, but they all agree that this number varies, depending on your size, physical activity and even the weather outside. Drink water during the whole day, and always prefer water before carbonated drinks, fruit juices and other sugar-loaded drinks, because these drinks will actually dehydrate your body. Mild dehydration often causes headaches and decreases your energy during the day. So, drink more water, as it is the best thing you can do for your body. And, yes, a little extra water is absolutely better than insufficient water intake! 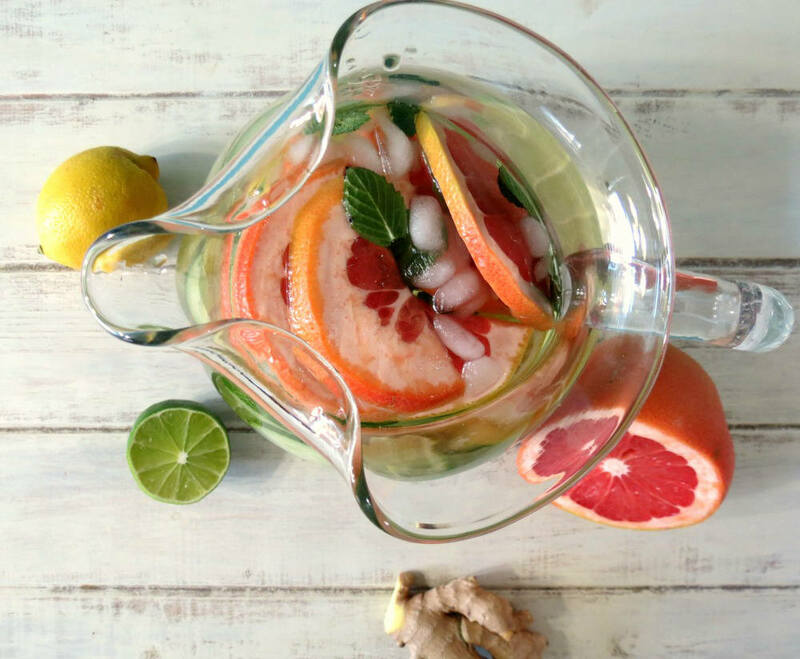 Mix all the ingredients in a pitcher before you go to bed, and drink this fat flush water during the next day. Make sure you use organic products. If you cannot find such products, please clean the ingredients thoroughly before you add them to the water. Tangerines increase the sensitivity to insulin, regulate the blood sugar and their high content of vitamin C contributes to the fat burning process during physical activities. Grapefruit increases metabolic energy, burns fat and increases energy levels. Ginger accelerates the metabolism, lowers the cholesterol levels and helps the process of weight loss. Cucumbers will keep you full for a longer time, and they contain nutrients with diuretic effect. This helps in cases of bloating and water retention. Mint leaves stimulate food digestion. 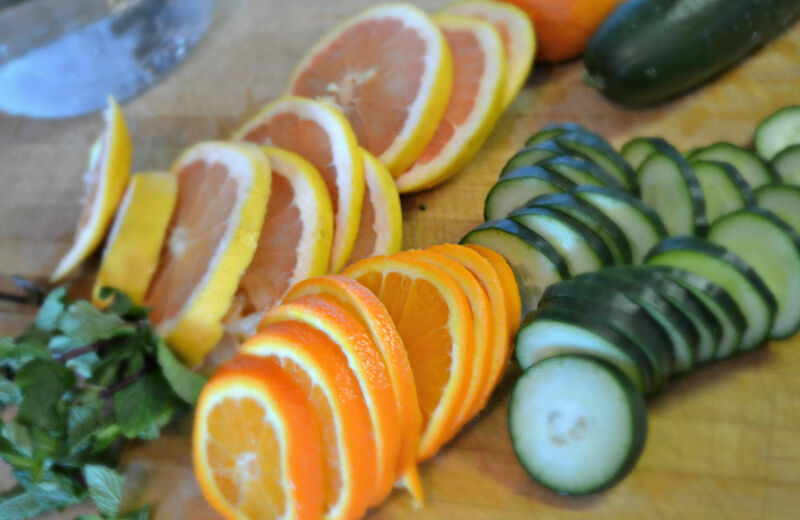 We hope that this was enough to make you go for the ingredients and prepare this healthy drink. However, remember that drinking water or this fat flush water alone is not enough to burn the fat. To be more precise, this drink is a fat flush, and you need to do some exercising, as it is required to break down the fat, so it can be eliminated out of the body. Pay special attention to your dietary habits as well. You should not be worried about the calorie intake only, but also make sure you eat calories from healthy, lean and whole foods. In addition to this, this fat flush water will provide you nutrients throughout the whole day, and this dosing will make you sure that you drink enough water. Enjoy!